Training without a plan: if we plan what we will do in the gym, at our meeting, we will waste much time thinking about what exercise I can do after another or what movement used to emphasize certain muscle. Best, order and planning before starting the training session. Training too slow: if you are someone who pedals a very smooth pace because while studying a book, then you're wasting time in your gym. Ideally, to study and train to be efficient is to focus on each of the separate activities. Breaks too large: if you take too many breaks or if they are too long, you may lose your heart rate, which is essential to obtain good results with exercise and at the same time, so that the muscles are not injured because of motion without heating . 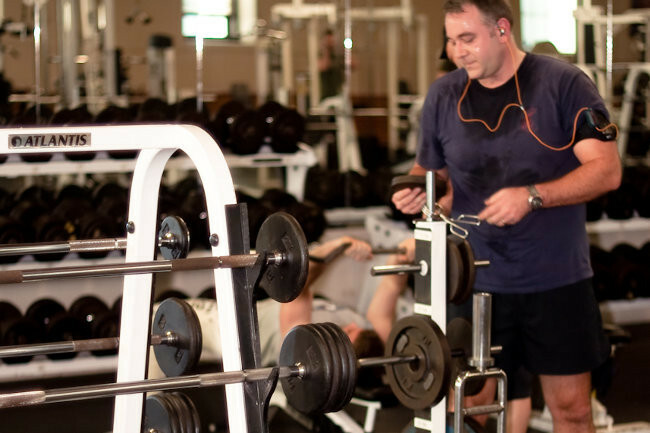 Socialize too Much: if you fancy going to the gym to talk and share experiences with your peers, then a big mistake that may be preventing you make the most of your time in the gym is to socialize too. While it is nice and encouraging to make friends during training, you should prioritize your time and wishes to get good results in the gym. You know, many times that place we do in our schedule to attend the gym is not well used because of these four errors or others. Therefore, we recommend going to the gym with a plan or routine already developed, train at the appropriate pace and focused on it, and not too large to take breaks and socialize just enough as to not impede your work in the time planned. You should try to make the most the time you spend at the gym in the middle of your busy life.